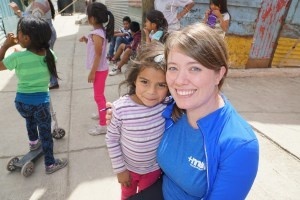 Last month, a team from MAP International traveled from Georgia to rural Guatemala. We teamed up with Vine International to provide needed medicines to very remote areas in the western part of the country. Those medicines included children’s vitamins, antibiotics, prenatal vitamins, heart disease medications and many other vital medicines. Over the course of six days our team visited eight clinics and travelled hundreds of miles on rough mountainous roads. Some of the clinics we visited were so remote — with roads either limited or nonexistent — that physicians travelled by horse to treat patients. With all the talk of Zika in the U.S. media, we went in with some expectation that there would be concern about the virus. To listen to some reports, it seemed the virus was spreading like wildfire. But we were somewhat surprised to find very little worry among the doctors and clinics we visited. It’s possible that local doctors are just not recognizing the symptoms or effects of Zika, or the mountainous climate we were in may be less hospitable to the mosquitos that carry it. Or perhaps the lack of high concern about Zika was because our team found much more prevalent problems were on the minds of the locals. Key among them: malnourishment is the biggest health concern facing the region, particularly among young children. 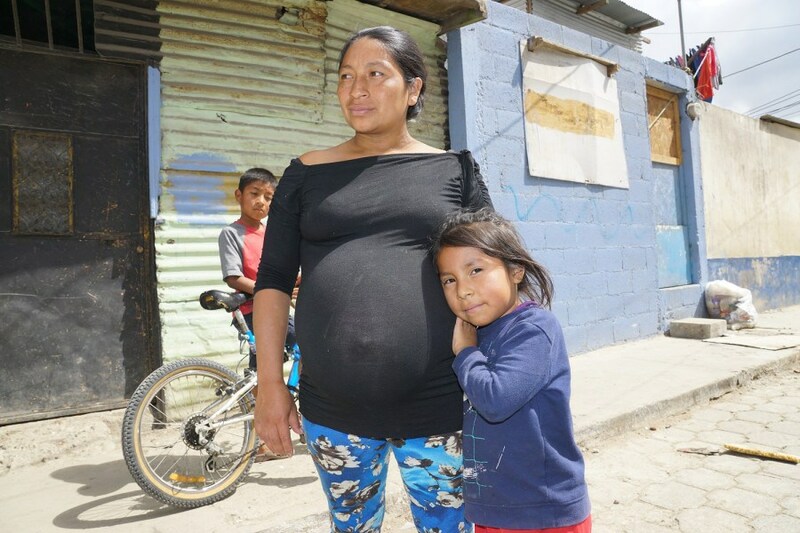 Roughly 50 percent of Guatemalans live below the poverty line, causing poor living conditions and lack of nutritious food causing half the population to suffer from malnourished. The final day we were in Guatemala we visited a clinic in Guatemala City. The clinic rose out of the middle of the slums surrounding the garbage dump where trash lined the streets and families lived in lean-tos – that’s if they had a home at all. The clinic is a ray of hope in an otherwise dim area of the city. The local health clinic serves the area with medicines and other essential needs. A local Guatemalan couple, a pastor and a nurse run the clinic. The wife, Lilah is a nurse who wanted to give back to her community and work at the clinic in one of the roughest parts of Guatemala City. The families followed her down the streets and ran up to hug her as soon as they saw her walking past their homes. This is where we met Angelina. There is so much need throughout the entire country of Guatemala, and MAP will continue to partner with Vine and other field partners to try and fill that healthcare gap and improve and save lives. Q & A: How does MAP choose which medicines to provide to those in need?